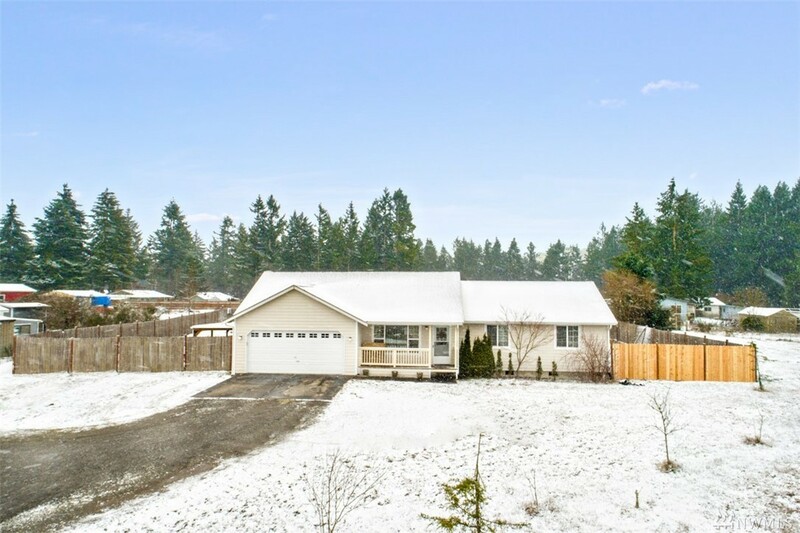 Well laid out home with hardi plank siding, bright & spacious w/open concept & vaulted ceilings, Family Rm, eat in kitchen w/breakfast bar, 6 panel doors, big laundry/mud rm w/extra storage. Master w/en suite & walk in closet. 2nd bdrm w/walk in closet & 3rd bdrm w/bamboo flr. Country porch & new rear deck for entertaining. 2 car garage w/opener. 0.65 ac lot w/ covered area, fenced yard w/double gate for toys or RV! 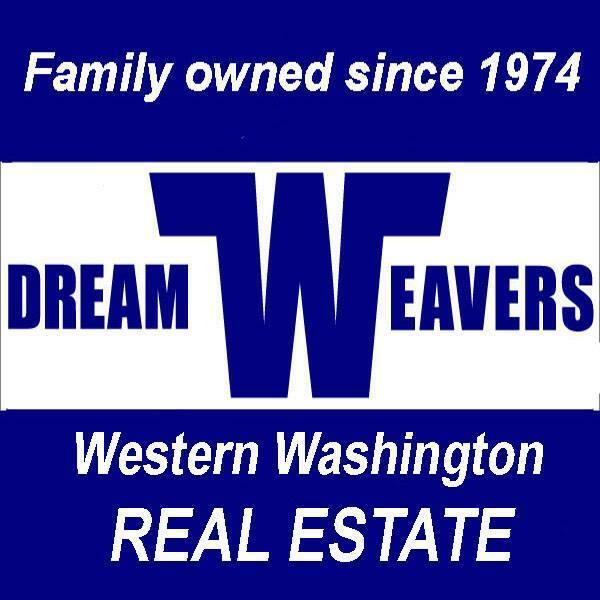 Tons of parking & short commute to I5 & Olympia, close to Centralia.